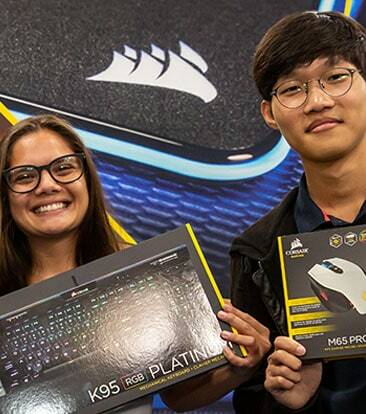 Think you’ve got what it takes to represent CORSAIR? Become an ambassador for the 2018-2019 school year! 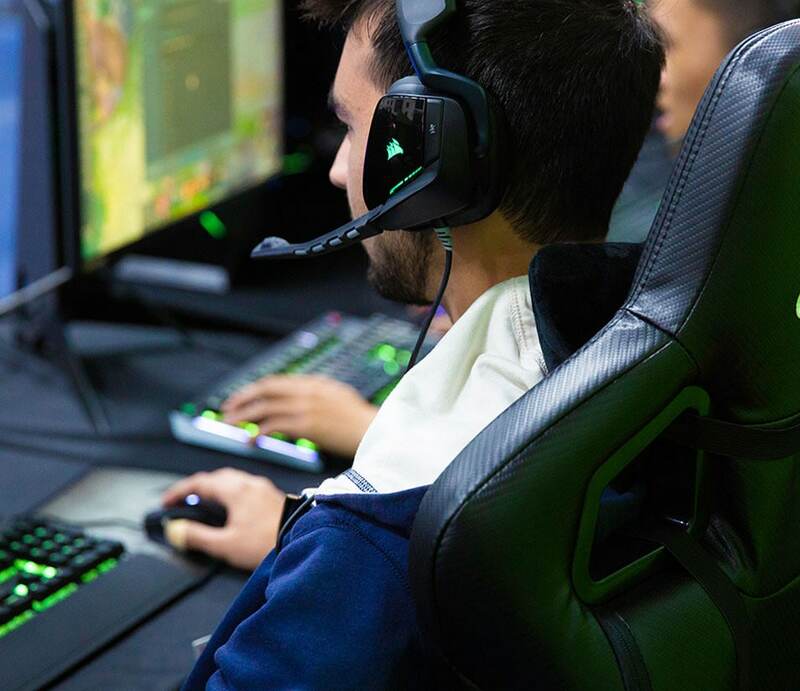 Looking to kickstart your career in gaming? 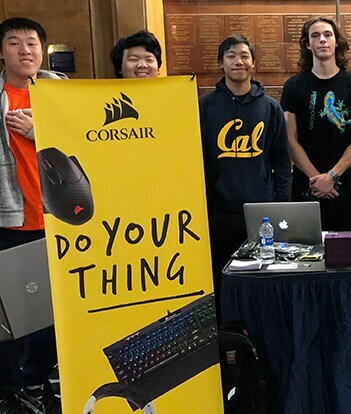 CORSAIR is looking for pc-enthusiast college students ready to represent us on their campus for the 2018-2019 school year.  Student Ambassadors will get access to exclusive swag, travel support, and the ability to design and execute unique projects on campus with the support of a global brand. Help us connect with your campus! 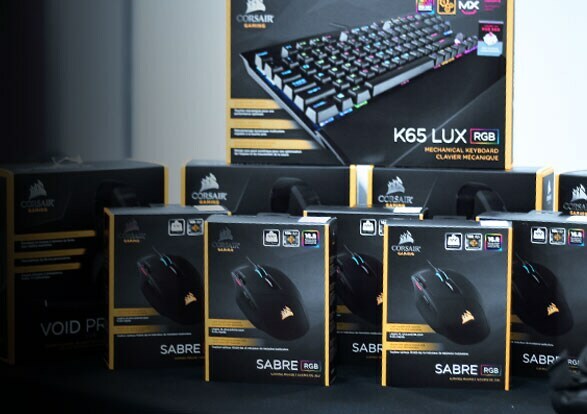 CORSAIR is looking to crown the best collegiate CSGO team in North America. Prove that your team has what it takes to claim first place. 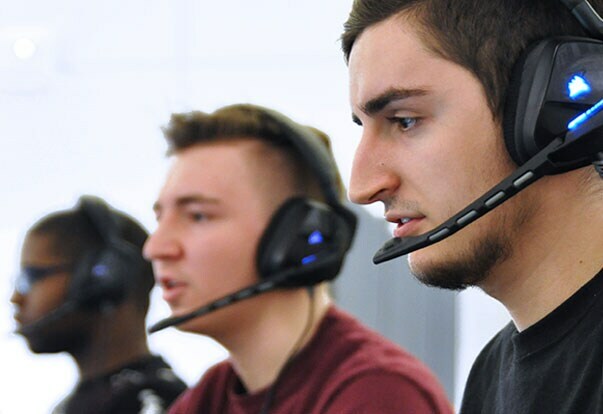 Sign up* to play on FaceIt, we’ll see you on the battlefield. New tournaments monthly. 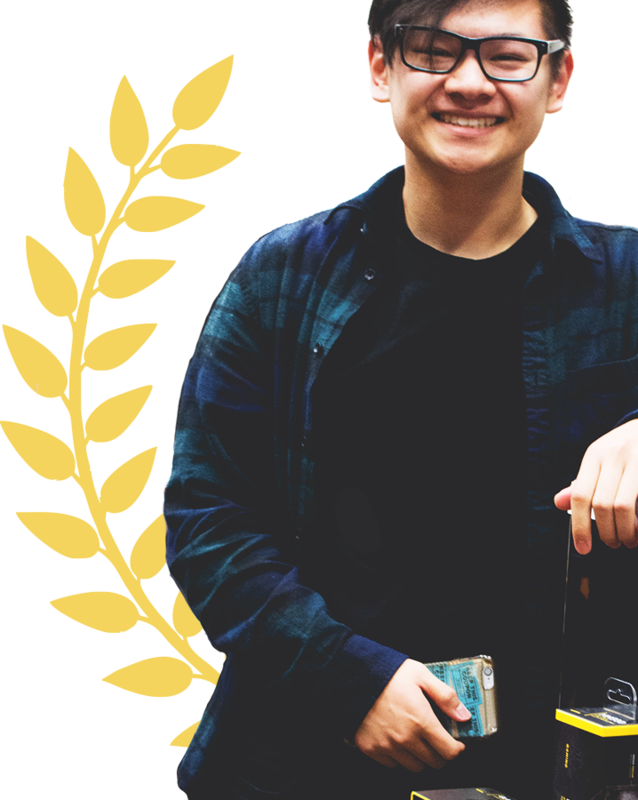 Running an official LAN, hackathon, or tournament on campus? 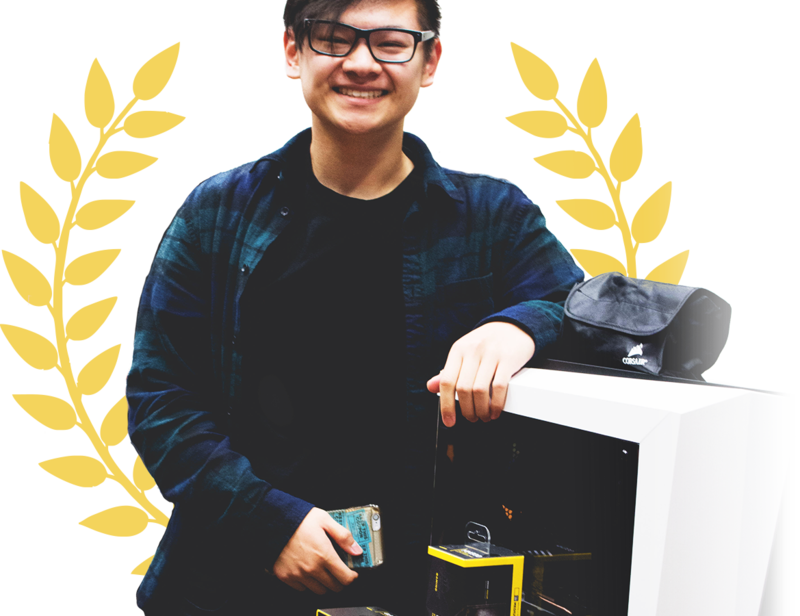 CORSAIR Student offers prizes, loaner setups, and venue assistance on a case-by-case basis. Apply for event sponsorship here!